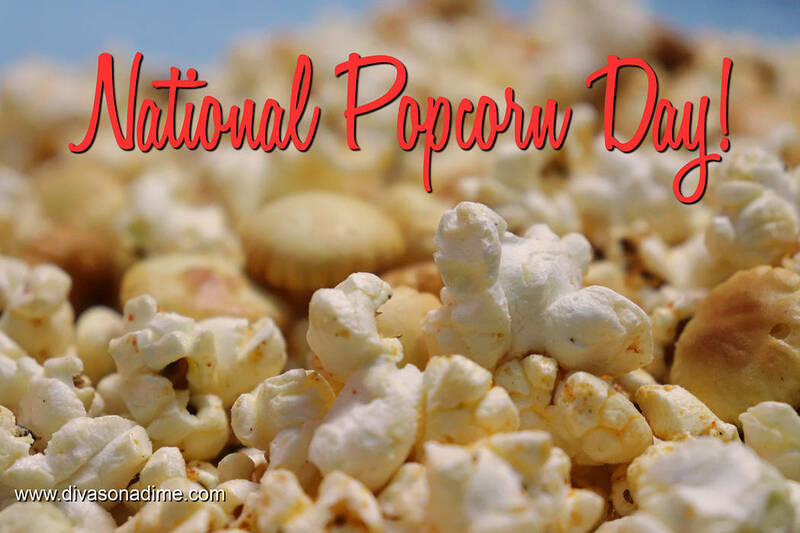 Tomorrow, January 19, is observed as National Popcorn Day. It’s a day to celebrate America’s favorite healthy snack. At mere pennies per serving, if there ever was a frugal and fabulous snack, this would be it! 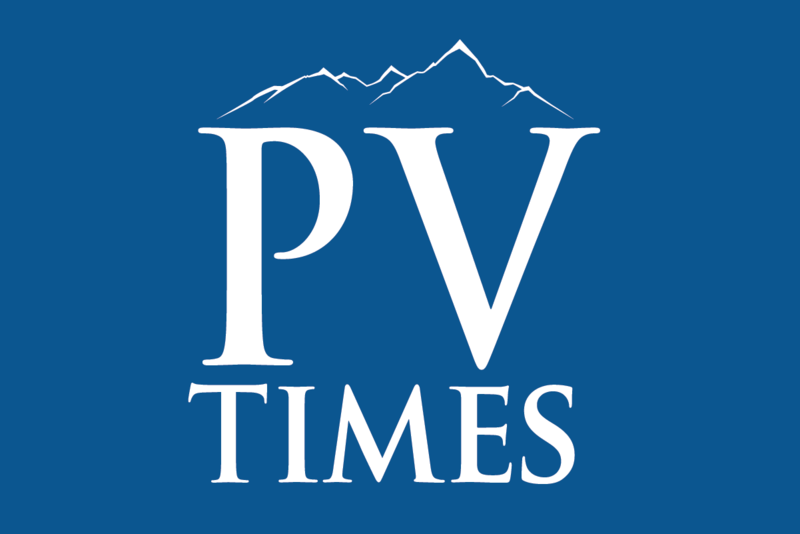 Patti Diamond/Special to the Pahrump Valley Times To celebrate the National Popcorn Day, our columnist gives us 10 DIY gourmet-flavored popcorns. At mere pennies per serving, if there ever was a frugal and fabulous snack, this would be it. Popcorn is so easy to make. A healthier alternative to processed microwave popcorn is to use an air popper or make popcorn on the stove. My mom had a clever way to do it. In a medium saucepan, heat three tablespoons oil on medium heat. My current favorite is coconut oil for the subtle sweetness it brings, but any high temperature oil works (olive oil, peanut oil, ghee). Add four popcorn kernels. When they pop the oil is hot. Add 1/3 cup kernels to the pan and cover. Here’s where she got clever; remove the pan from the heat for 30 seconds to let all the kernels warm up evenly. Place back on the heat and let the popcorn cook until it’s all popped. Hardly any old maids! Each third of a cup of kernels yields approximately eight cups of popped corn. To celebrate the day, here are 10 DIY gourmet-flavored popcorns. All these recipes use 16 cups of freshly popped popcorn. Ranch: Melt half a stick of butter with a 1-ounce packet ranch seasoning mix; toss with popcorn and 2 tablespoons chopped chives and one teaspoon kosher salt. Mediterranean: Toss popcorn with 3 tablespoons olive oil, ½ cup grated parmesan, 1 tablespoon Italian seasoning, 1 teaspoon garlic powder and 2 teaspoons kosher salt. Green Goddess: Toss popcorn with 6 tablespoons melted butter, 1 cup chopped fresh mixed herbs like parsley, chives, and tarragon, and 2 teaspoons kosher salt. Honey Mustard Pretzel: Blend 4 tablespoons melted butter with 2 tablespoons brown deli or Dijon mustard, 1 tablespoon honey and ½ teaspoon kosher salt; drizzle over popcorn and toss with 4 cups mini pretzels. Chesapeake Bay: Melt 4 tablespoons butter with 2 teaspoons Old Bay Seasoning; drizzle over popcorn and mix with 4 cups oyster crackers. Sriracha with Lime: Blend 4 tablespoons melted butter with ¼ cup Sriracha, 1 tablespoon lime juice, 1 ½ teaspoons grated lime zest and ½ teaspoon kosher salt; drizzle over popcorn and toss. Buffalo Blue: Melt 6 tablespoons butter with 1/3 cup Buffalo hot sauce; toss with popcorn, sprinkle with ½ cup crumbled blue cheese and ½ teaspoon celery salt. Tropical: Melt 4 tablespoons butter with 3 tablespoons confectioners sugar. Toss with hot popcorn and add a (10 oz.) package dried tropical fruit mix. Season with salt. Cinnamon Toast: Melt 6 tablespoons butter, drizzle over popcorn. Mix together 1/3 cup sugar, 2 teaspoons cinnamon and 1 teaspoon kosher salt; toss with popcorn and add 4 cups of your favorite cinnamon cereal. S’mores Popcorn: Place popcorn on a large baking sheet. Sprinkle 2 cups mini marshmallows, 2 cups crumbled graham crackers, one bag (11 oz.) chocolate chips over popcorn and bake at 300°F for 5 minutes. Toss to coat. Whether it’s movie night, game night, after school snack, or you just want some crunch with your lunch, celebrate Popcorn Day with a POP! Fabulous Food by Patti Diamond from “Divas On A Dime – Where Frugal, Meets Fabulous!” – www.divasonadime.com Join the conversation on Facebook at DivasOnADimeDotCom.